A Healthy Culture is Not Forever . 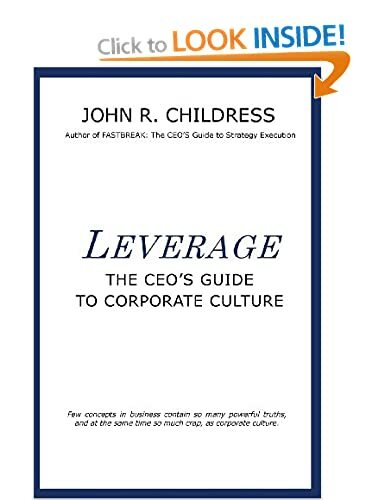 . .
Can You Rely on Your Corporate Culture? 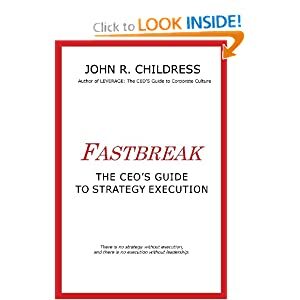 Risk and the World of the CEO . . .